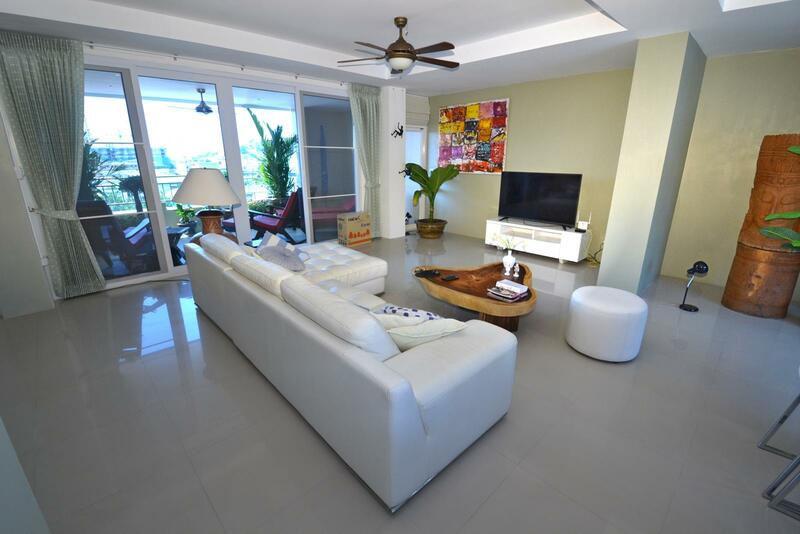 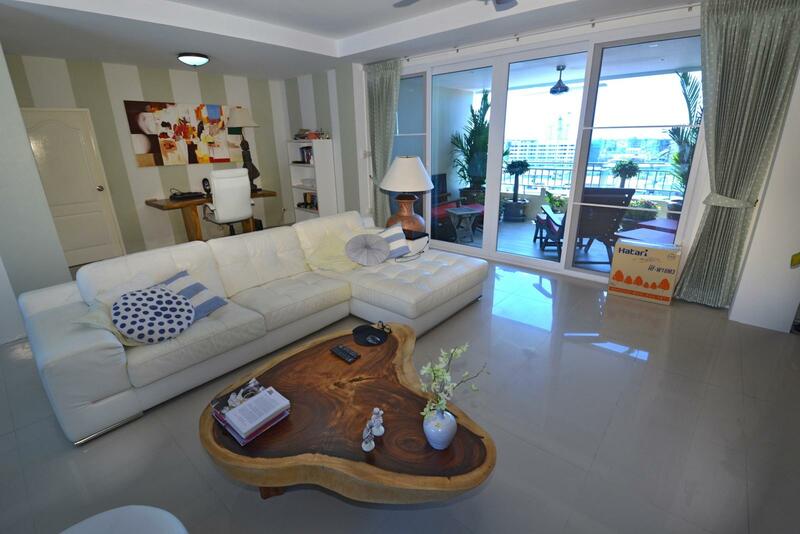 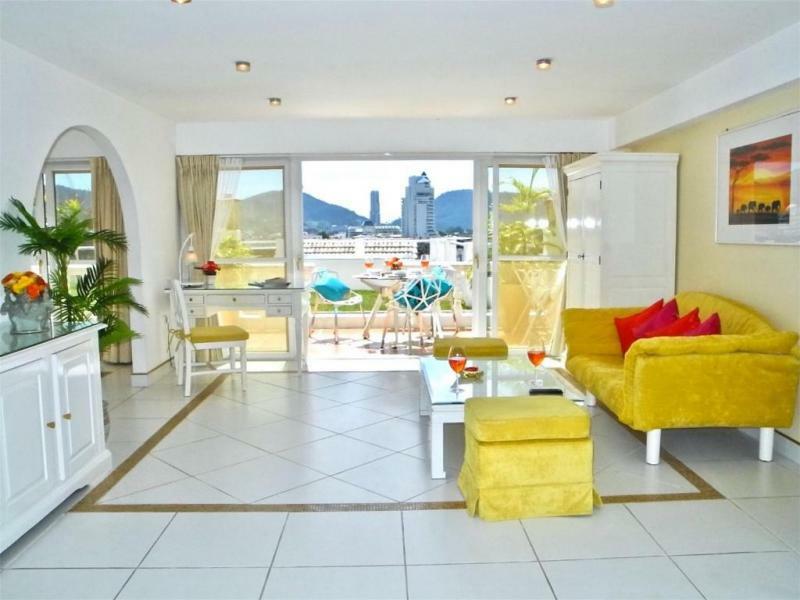 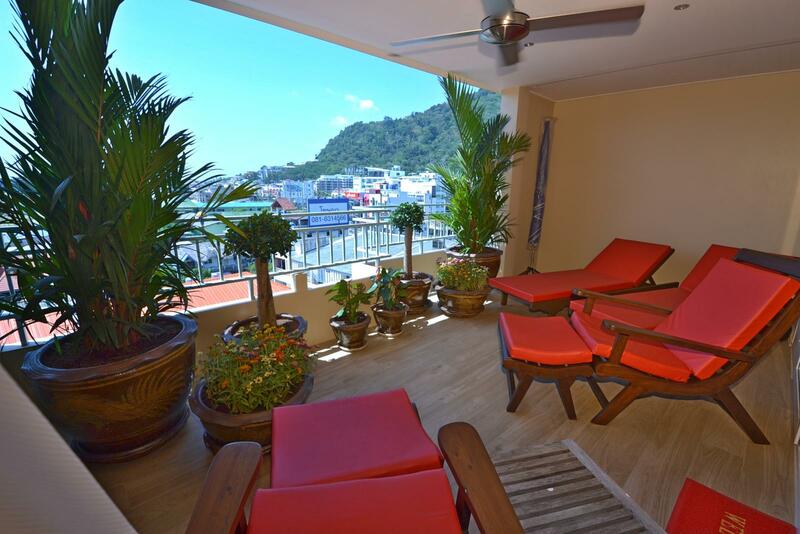 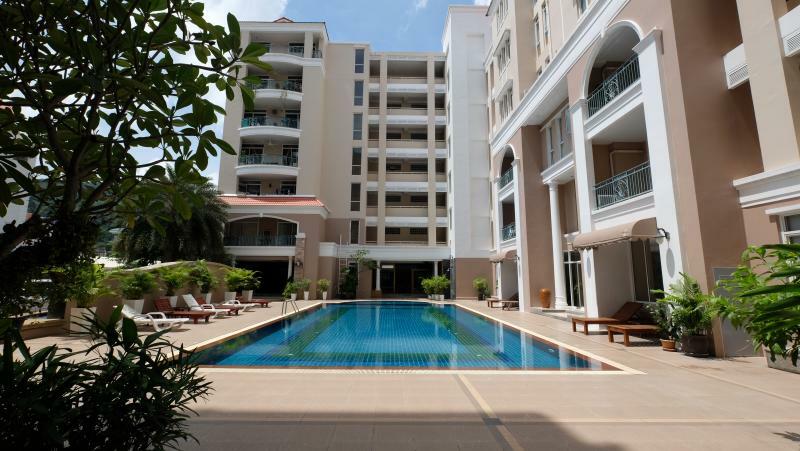 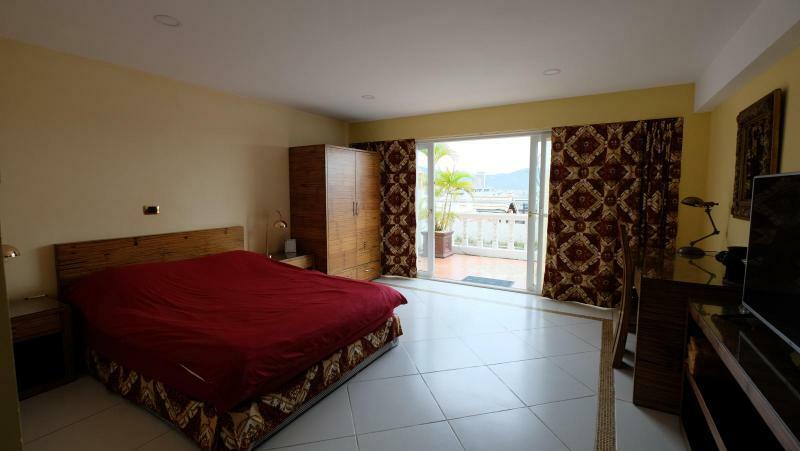 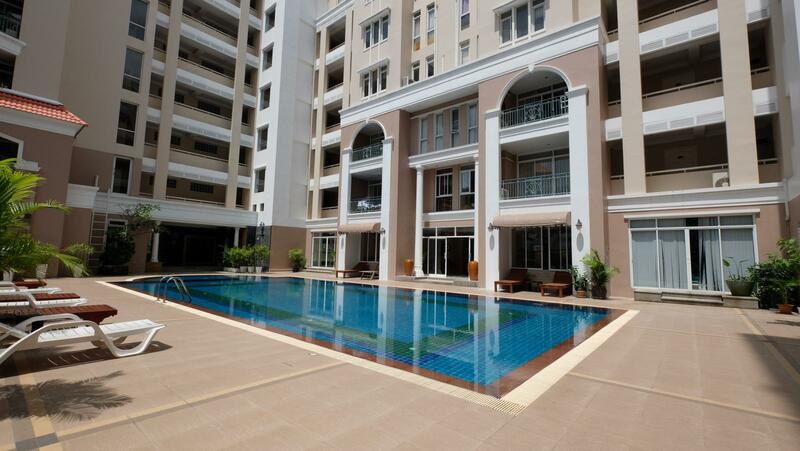 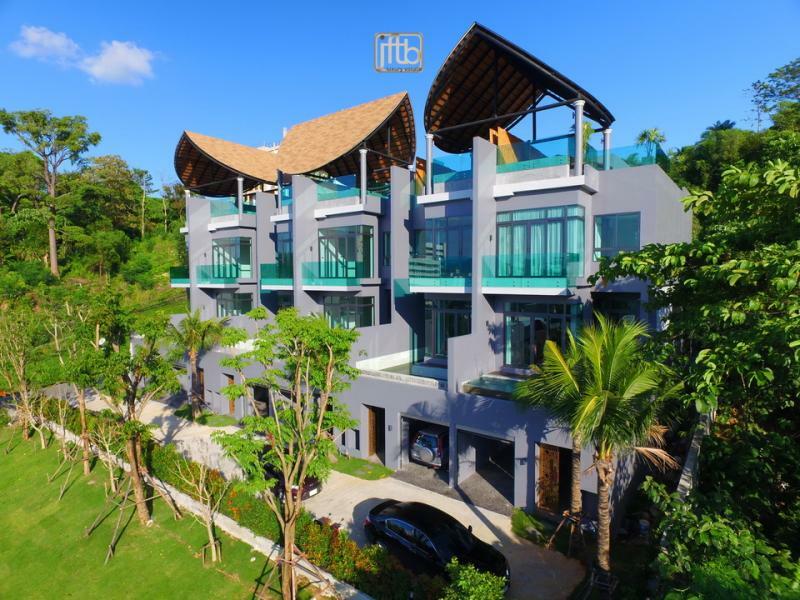 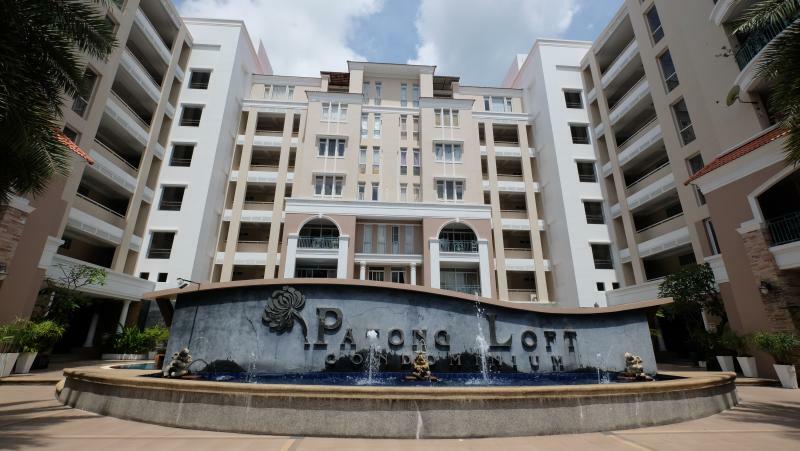 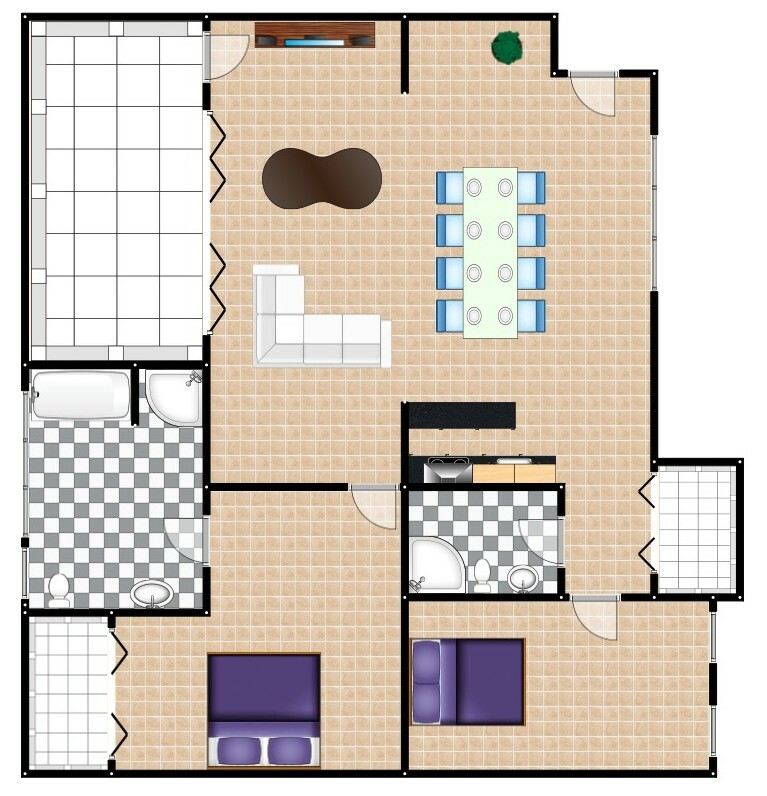 JFTB Phuket Real Estate is pleased to offer this 2 bedroom Penthouse apartment for sale near Patong Beach. 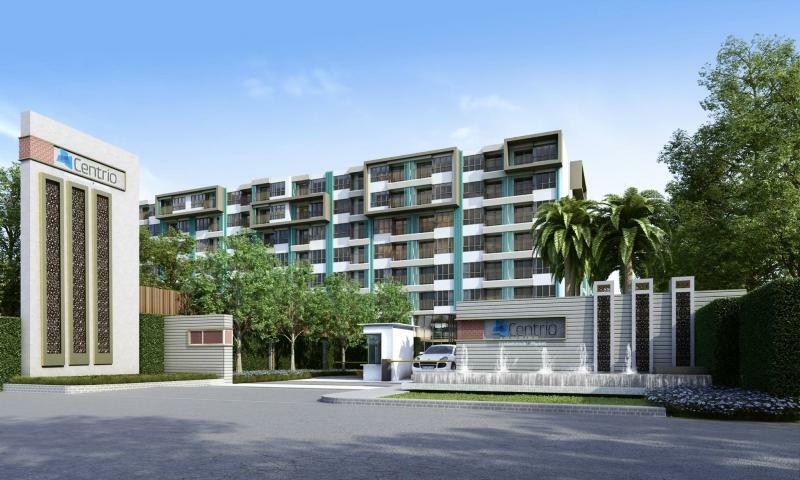 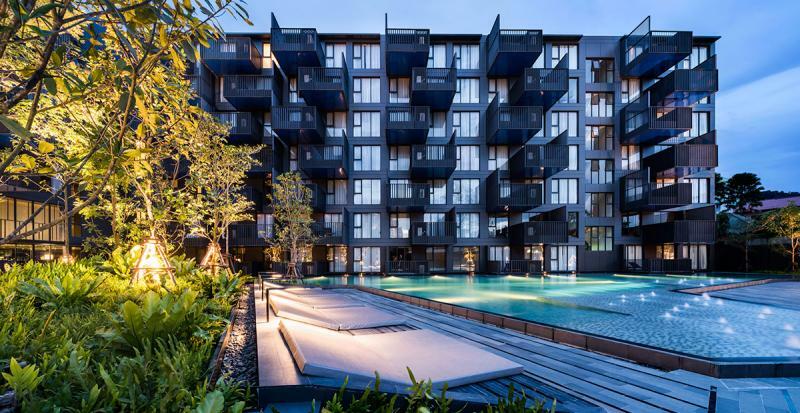 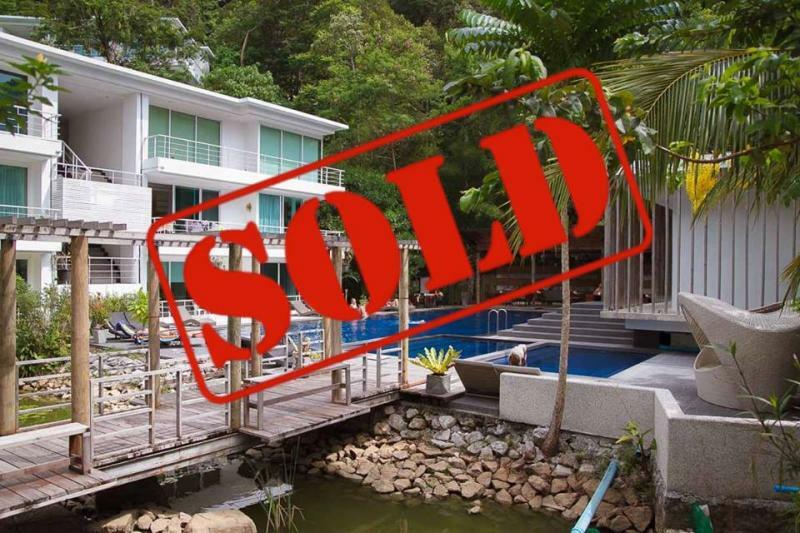 Foreign Freehold: Can buy it on a foreign name. 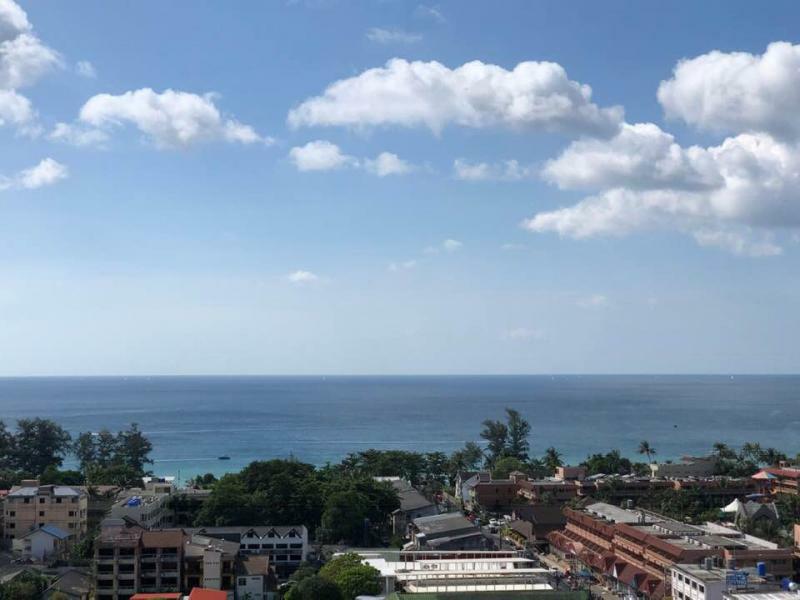 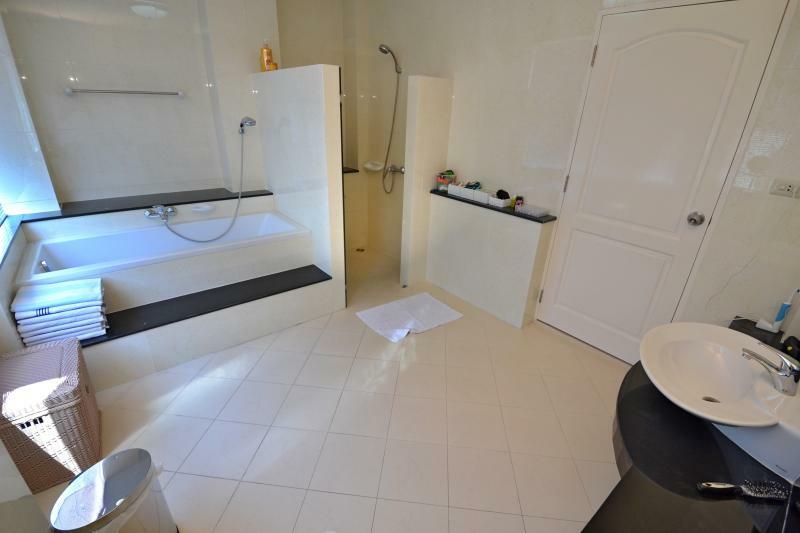 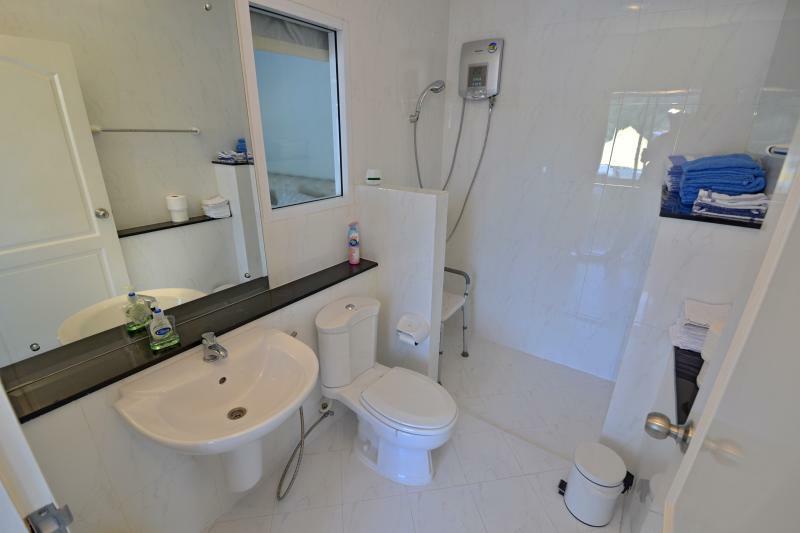 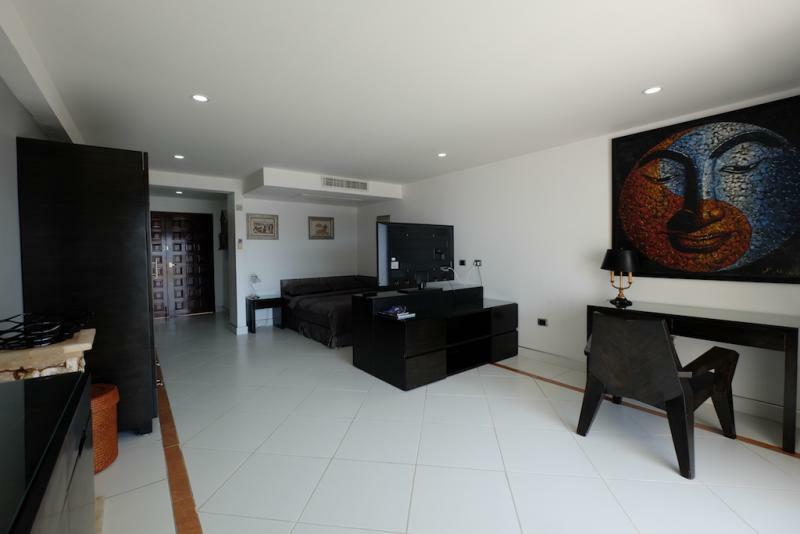 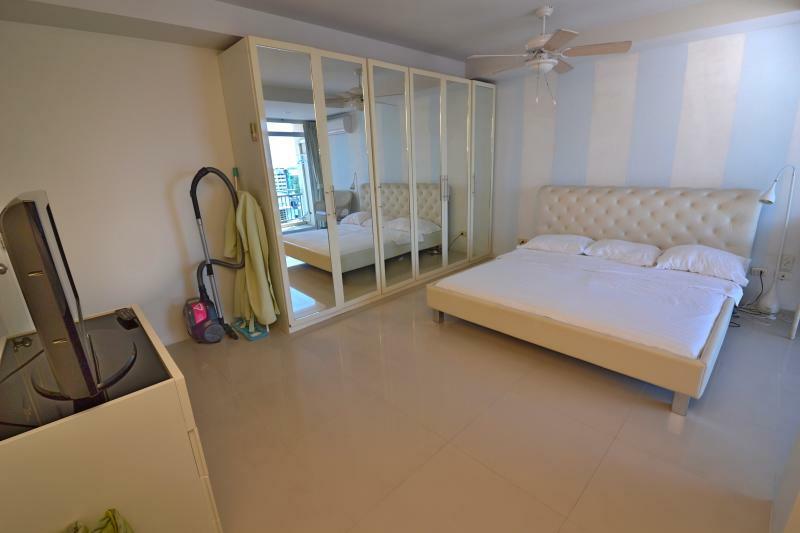 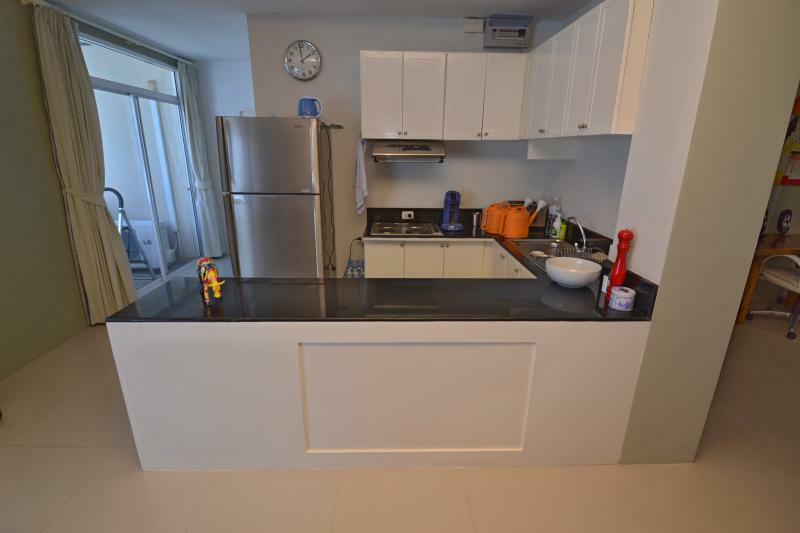 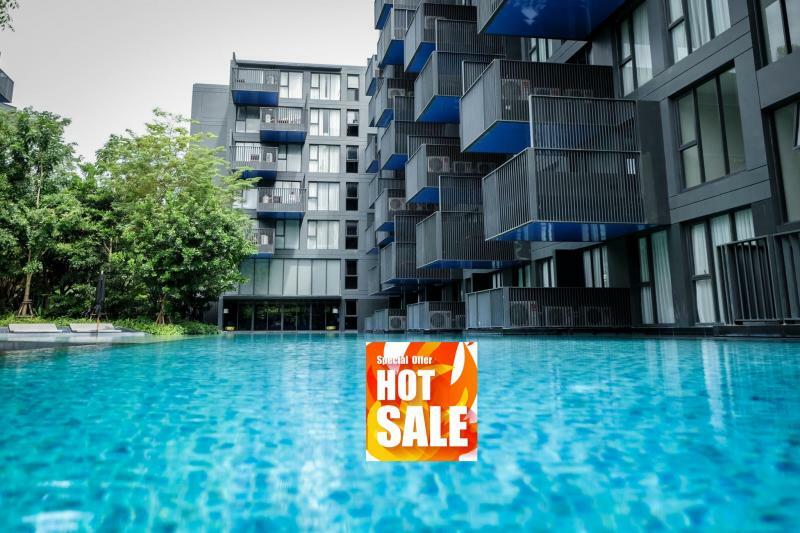 This condo is in a modern residence, located at just 800 meters from Patong Beach with easy access to shops, bars, restaurants and night life.